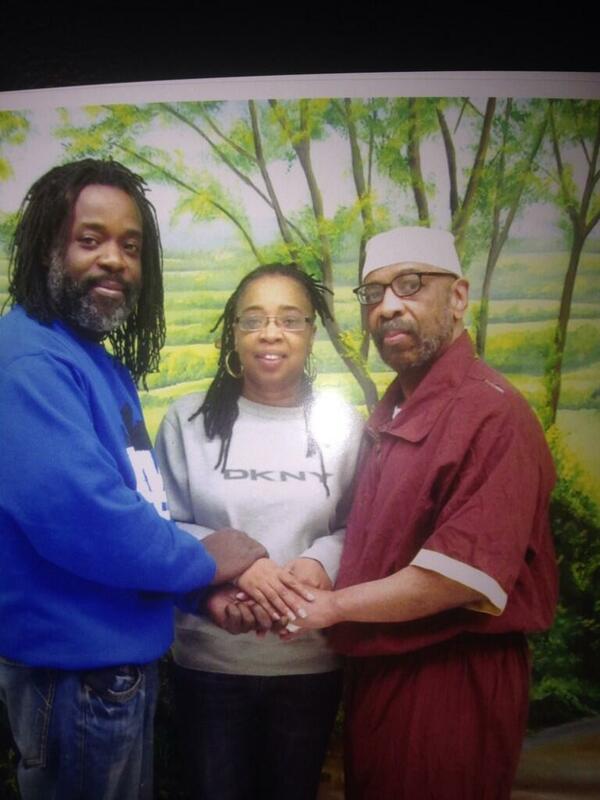 Russell Maroon Shoatz is 70-years-old and was locked in solitary confinement at various state prisons for 22 consecutive years, and nearly 30 years non-consecutively. Shoatz is a father, grandfather, great-grandfather, human rights advocate, and published author. During most of his time in solitary confinement, Shoatz had an impeccable disciplinary record, receiving only one misconduct for a rule violation when, in an attempt to stay warm, he covered a vent in his cell that was blowing cold air. Despite his positive disciplinary record, age, and health problems, Pennsylvania Department of Corrections (PA DOC) Secretary John Wetzel and other leading officials continued to hold Shoatz in solitary confinement for years. The United Nations Special Rapporteur on Torture issued a report in 2011 finding that solitary confinement longer than 15 days should be considered a violation of the United Nations Convention Against Torture and Other Cruel, Inhuman or Degrading Treatment or Punishment (CAT). The long-term solitary confinement of Shoatz was a grave human rights violation that generated concern across the globe, as more than 30 organizations endorsed the call for his release to the general prison population, along with the Nobel Peace Laureates Jose Ramos-Horta, Mairead Corrigan Maguire, Archbishop Desmond Tutu, Jody Williams, and Adolfo Perez Esquivel. In May 2013, legal counsel for Shoatz filed a federal civil rights lawsuit asserting that PA DOC officials were subjecting him to cruel and unusual punishment and violating his due process rights by continuing to subject him to solitary confinement. On January 27, 2014, a federal court denied defendants’ motion to dismiss. He was released from solitary confinement into the general prison population at State Correctional Institution (SCI) Graterford on February 20, 2014. The court denied motions for summary judgment on February 12, 2016 and ordered a trial in the case. The trial will mark the first in the country in a case challenging long-term solitary confinement.